Endless Possibilities in Old Town Orcutt. This opportunity only comes by every 100 years. 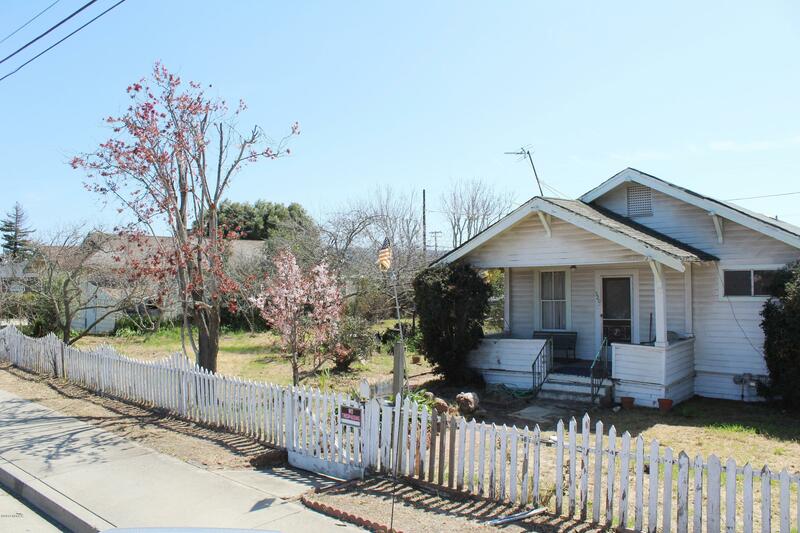 Property is zoned for mixed commercial and residential use with alley access, utilities on property, and two lots under 1 APN number.County states that you can build up to 4 units on this property, whether it be commercial or residential. The parking restrictions are quite favorable in the high visibility that Clark Avenue has to offer. The home is a 3 bedroom, 1 bath with character. Whatever your dream, this property can achieve it. All information deemed reliable not yet verified.